I Clean Solar,is Solar Panel Cleaning Required? I Clean Solar says YES! Why is solar panel cleaning so important? Because you made the investment so why not keep your Solar Panels producing at Maximum Power. If solar panel cleaning isn’t carried out regularly on your system, you could be missing out on 30% output from your system on average! Check out the difference we have made to many solar panels on our I Clean Solar Facebook page. The environment and your health is our #1 concern and that’s why we use Chemical Free Deionized H20. Because of this, no chemicals will run into your rainwater tanks or into storm water drains. I Clean Soalr staff are roof top safety trained, OH&S compliant and have up to date SWMS on site. 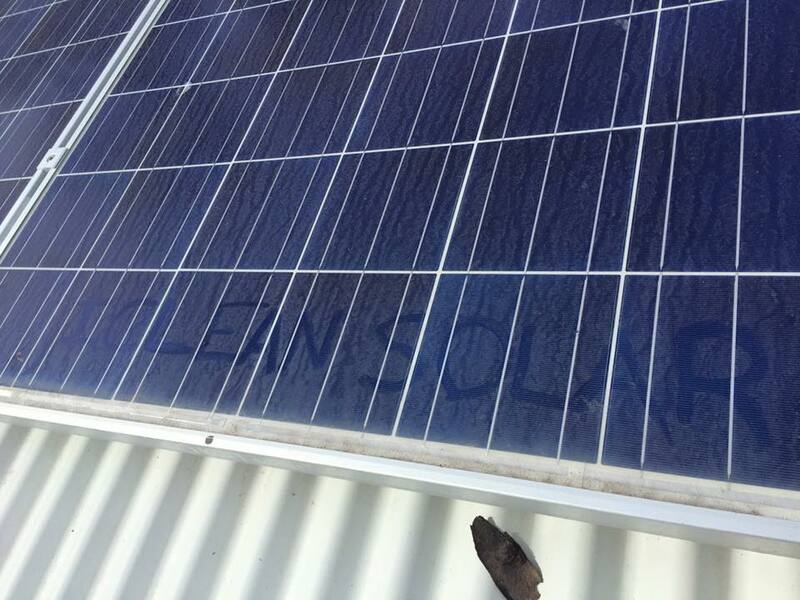 Despite what the “experts” say, solar panels are NOT self cleaning. The dirt and pollution build up certainly does not wash off in the rain.